Need to add some warmth to that Winter chill. 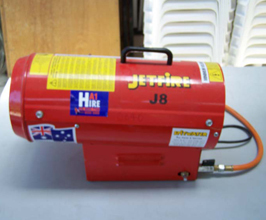 Hire a gas heater from the best in the business. Simply call or drop into our handy location to get more information.